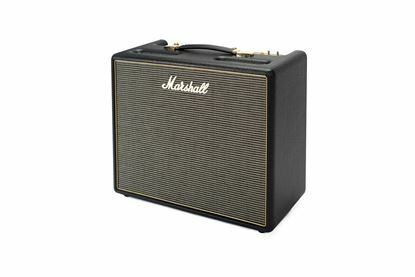 The definitive Marshall rock guitar amplifier head. The original sound of the Marshall stack. 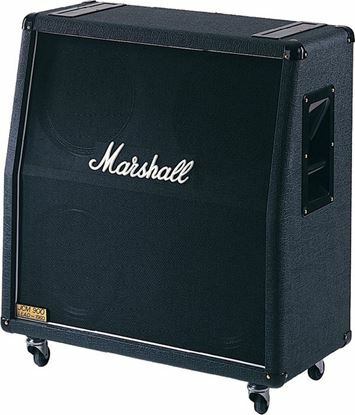 Smooth top end and defined mid range speaker cabinet from the name in cabinets, Marshall. 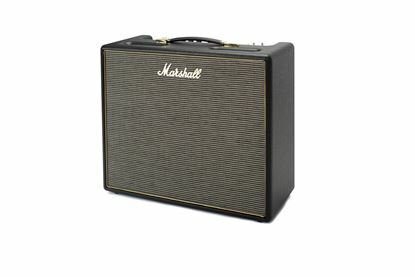 A warm sounding Marshall classic speaker cabinet. The highly cherished JCM800 Marshall amplifier. 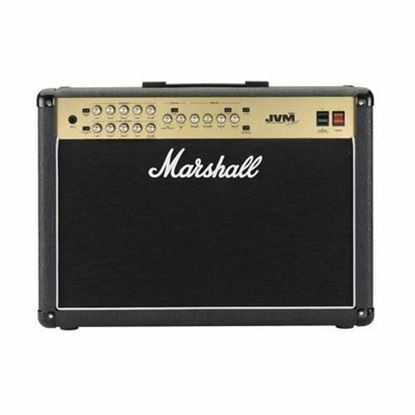 Two independent channels and three modes from this great Marshall combo. No nonsense two preamp guitar amp combo from Marshall. 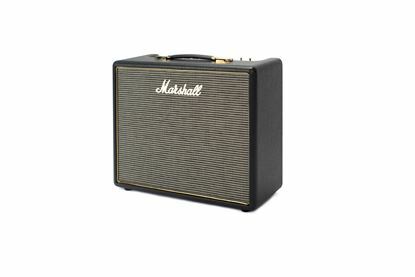 The versatile high gain tube amplifier from Marshall. Four independent channels. 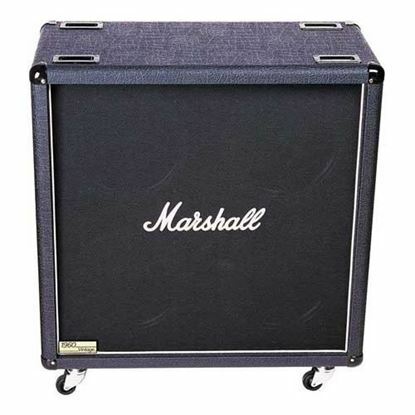 A Marshall cabinet that doesn't cost the earth and handles a power load. This 20w combo is designed for those that like expression through innovation. 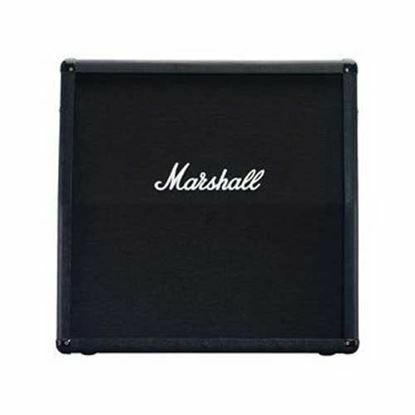 Using a Celestion V type speaker the Origin20CTM provides a classic all-valve Marshall tone. Innovate and craft your sound using this 50w combo. A Celestion Midnight 60 12” type speaker provides a classic all-valve, rich and harmonic Marshall tone. This 5W amp is for the innovators. Using a classic all-valve design with contemporary features including a Celestion Eight-15 8” speaker this amp is unmistakeably Marshall.